Jessica announced via her Instagram that her new single and video will be out on Friday! Make sure to tune in to the Hallmark Channel to see Jessica in the movie, Merry Matrimony, on Sunday, November 22 at 8/7c! We would like to wish Jessica a Happy Birthday! Our previous host announced this month that they were closing down. Thank you to Fansites Network for being a great host for many years! 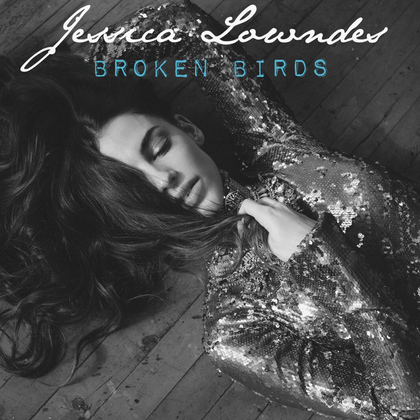 We are now at jessica-lowndes.org and would like to thank our new host, Free Fansite Hosting. I apologize for missing some of Jessica’s projects. I am working on getting the site up to date ASAP. 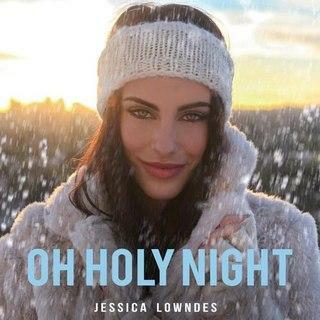 Check out Jessica’s cover of Oh Holy Night on iTunes now! Purchase Jess’ new single, Silicone in Stereo, on iTunes here! Wishing a very happy 25th birthday to Jessica!